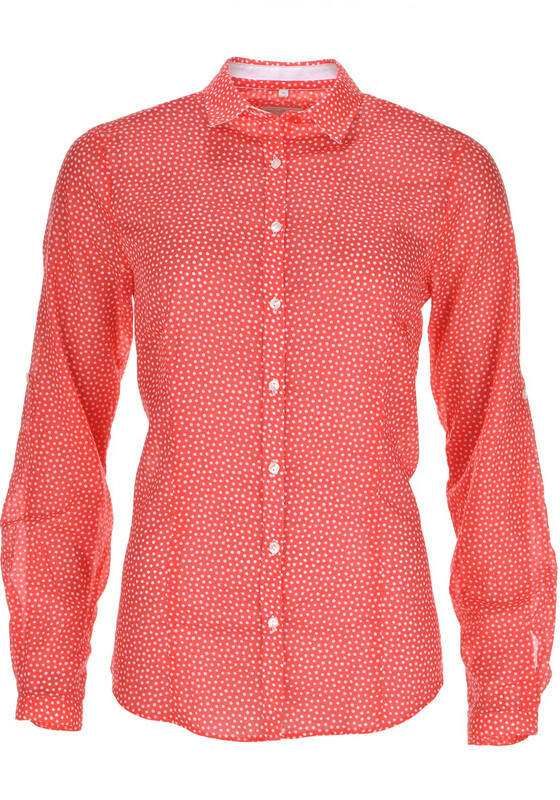 Update your work collection with this charming long sleeve blouse which would also look great worn with your favourite jeans and a blazer. Designed by Milano with a straight cut and made from semi sheer cotton fabric which will provide excellent all day comfort. 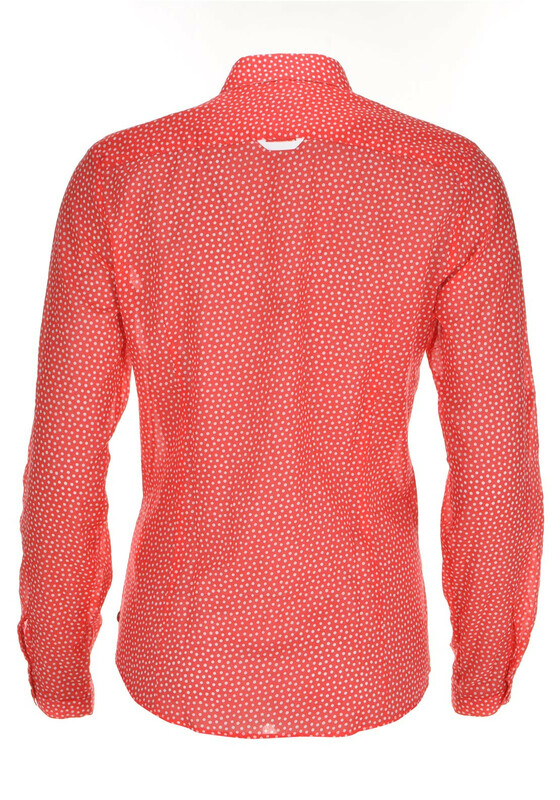 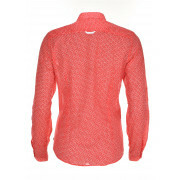 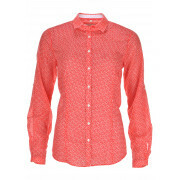 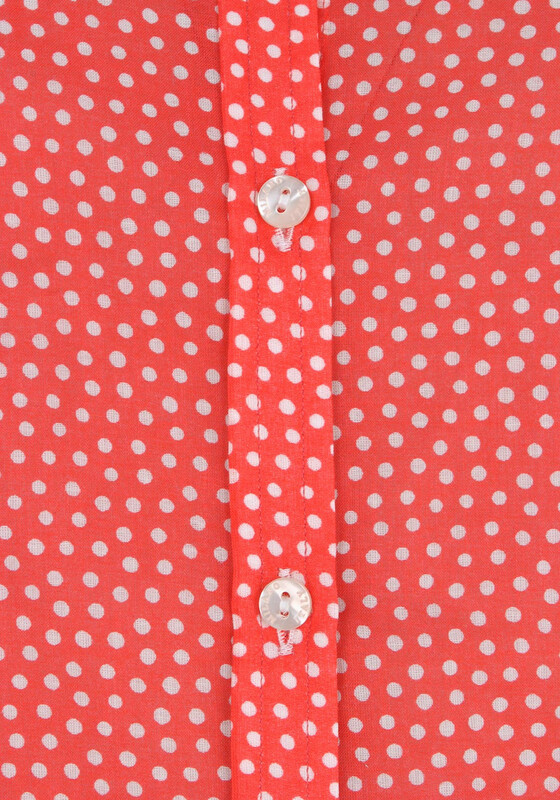 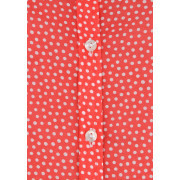 A white polka dot print throughout and full button placket completes the look.